September is upon us and as well as a host of new undergraduates, the month has seen a number of new research developments within the Center for Contemporary Narrative and Cultural Theory. 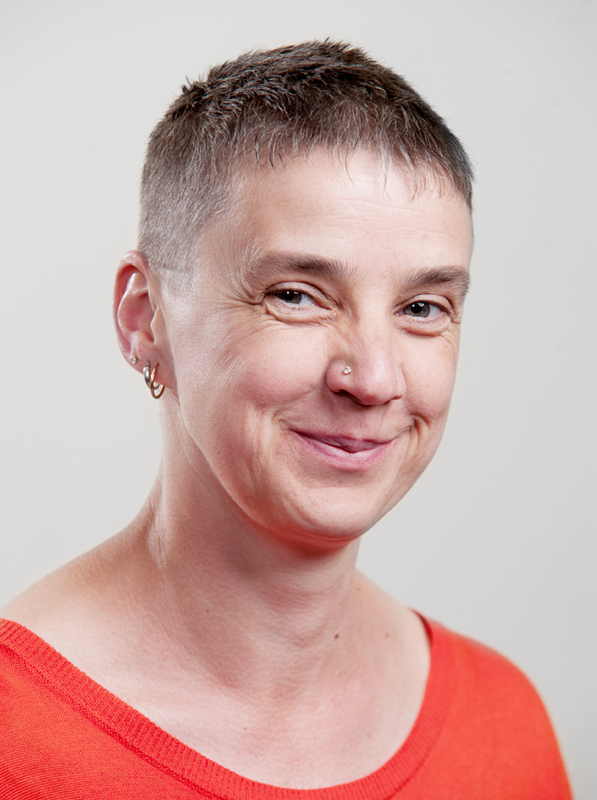 On 8th -9th September, Dr Lorna Jowett participated in an AHRC debate in Bristol on ongoing digital transformations in the Arts and Humanities. This was part of Lorna’s involvement in the Cult TV: TV Cultures Network. To read a full report of this event, see the School of the Arts Research website. On 19th September, Associate Professor Charles Bennett led a Creative Writing Workshop with members of the public as part of his poetry collaboration with the National Trust site, Wicken Fen. We look forward to hearing more about Charles’s work with the National Trust as it develops over the coming months. Dr Gerri Kimber has just announced a major publication co-edited with Angela Smith, The Poetry and Critical Writings of Katherine Mansfield (Edinburgh University Press, 2014). On 12th October at 3.30pm, there will be a book launch of this new volume in the Keynes Library, Gordon Square, London. This will be preceded by The Katherine Mansfield Society Annual Lecture which will be delivered by Professor Laura Marcus (The University of Oxford). If you are interested in attending either of these events, please see the Katherine Mansfield Society website for more details. Finally, thanks must be extended to all of our postgraduates and staff members who participated in the School of the Arts Postgraduate Conference 2014. Recordings of keynote lectures by Professor Victor Ukaegbu and Professor Ebtisam Ali Sadiq will be uploaded onto the Research Support Hub very soon. Posted on September 23, 2014, in Events, News, School of Social Sciences, School of the Arts. Bookmark the permalink. Leave a comment.